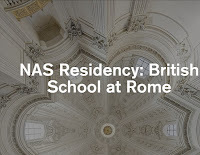 The British School at Rome is a leading international humanities research institute, founded in 1901 as a bridge between British and Italian artistic and scholarly activity. It is a highly respected centre for interdisciplinary research in the Mediterranean, supporting the full range of arts, humanities and social sciences and committed to its long-term role in Italy and in Europe. Hundreds of artists and scholars work at the BSR every year, enjoying the centre's world-class Library, studio facilities and central position near the Borghese Gardens in Rome. It also presents a range of public events from exhibitions and concerts to conferences and lectures. 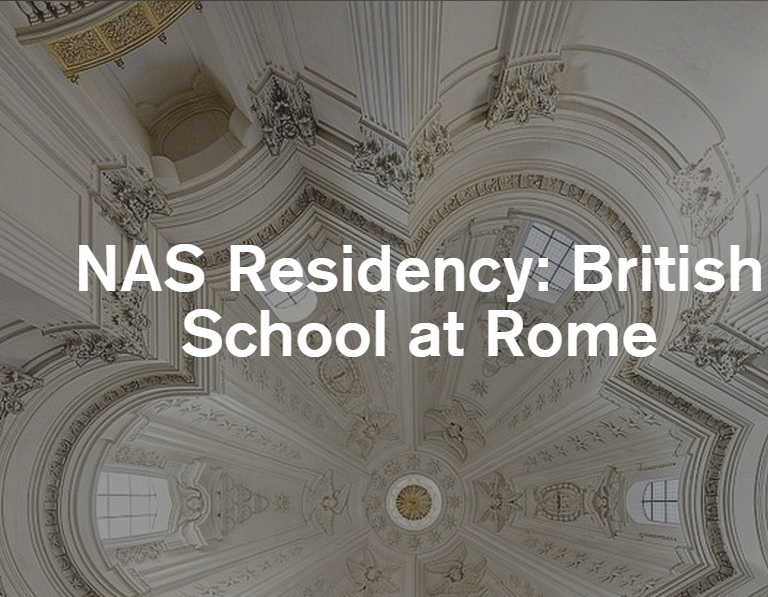 NAS lecturer Margaret Roberts has recently returned from a 3-month residency at the British School at Rome where she was one of 14 award-holders from the UK, Canada and Australia. Margaret speaks about her residency, and the projects she and her peers carried out there. Drawn to epic and historical tales recounting human will, sorrow and optimism Sarah Mosca’s practice responds to both theoretical texts and pursuits of optimism. 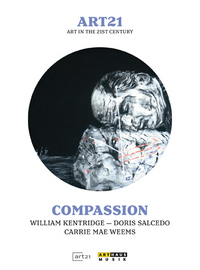 Each work threads recurring themes of sorrow and fiction to ask philosophical questions about truth, formlessness and aesthetics, exploring the object-hood and materiality of image-making within a contemporary art context. 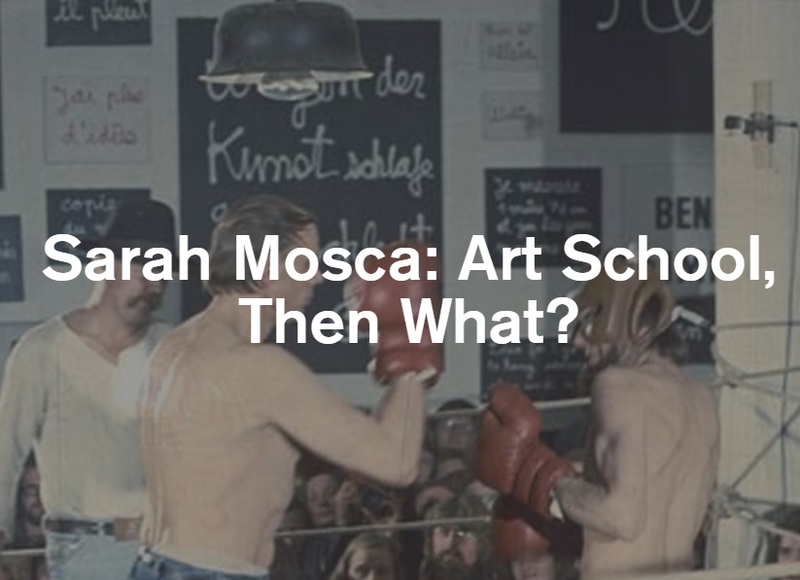 Sarah will discuss her current practice and her personal experience on 'what happens' after Art School. Sarah Mosca’s recent exhibitions include Contemporary Collection, National Gallery of Australia, Care, Interstate Projects, New York, Its all beneath the floor, it’s all between the walls, Vienna, Austria, The Alchemists, Australian Centre for Photography, Cataracts and Waterfalls, Sarah Cottier Gallery. She is co-director of curatorial initiative SuperKaleidoscope with Kim Fasher, which was awarded an Australia Council OYEA Grant, a Firstdraft Emerging Curators Grant, NAVA Artists’ Grant and were semi-finalists in both the 2011 and 2012 British Council Realise Your Dream Awards. Sarah has a BFA Honours degree NAS and a Masters of Art Administration, University of New South Wales Art & Design. She is represented by Sarah Cottier Gallery, Sydney. Through her photography and video practice, Iranian-born Australian-based Nasim Nasrexplores and comments upon both specific and universal cultural concerns in contemporary society. Her work has engaged complex issues of State and self-censorship, the transience of cultural and personal identity, and global concerns of civil, social and political unrest. When individuals migrate from one culture to another, one’s identity through language can become a multi-faceted challenge between the past and present. 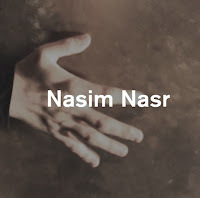 Nasr is interested in the notion of cultural relationships and their role in western and eastern contemporary society. Sydney-based Nasim Nasr (b. 1984 Tehran, Iran) explores and comments upon both specific and universal cultural concerns in contemporary society through her art practice. She completed a Bachelor of Arts in Graphic Design at the Art University of Tehran, Iran (2006), and a Master of Visual Arts (Research) at the SA School of Art, Architecture and Design, University of South Australia, (2011). 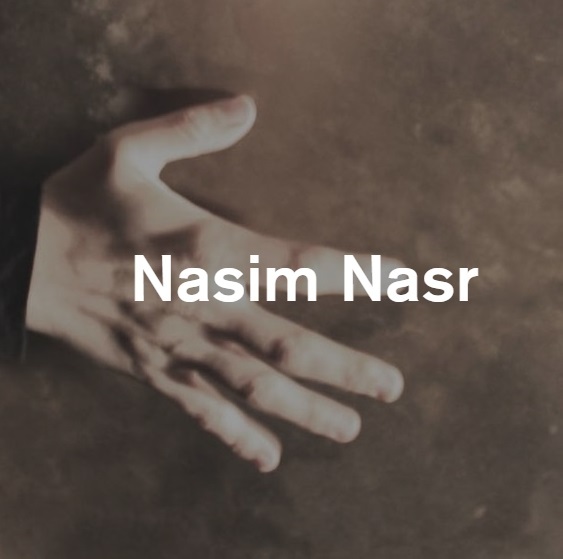 Since graduating Nasr has developed a body of work that has been featured in both solo and group exhibitions and festivals, in Australia and internationally.